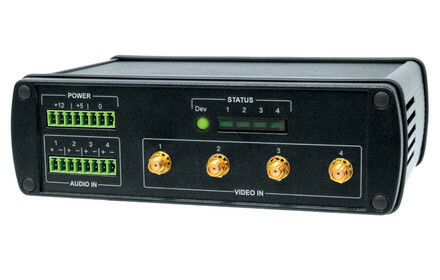 AVIDIUS BOX product line of audio/video recorders is a robust, easy-to-use, and cost-effective solution designed for interview/interrogation room audio/video recording. It is the best tool for recording interviews with witnesses, suspects, or victims. Flexible and simple, it does not require significant changes to existing procedures. AVIDIUS BOX is a fully secure solution – watermarking, user rights administration and user authentication ensure that only authorized persons can have access to the recordings. 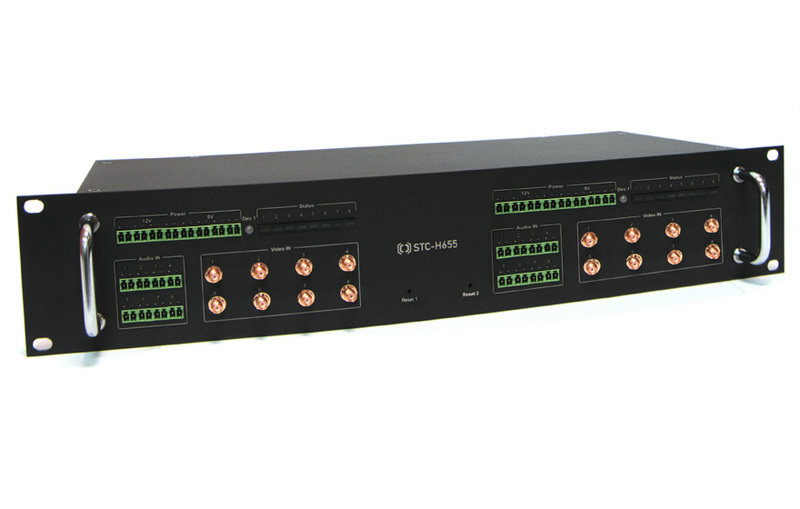 Available in various configurations, AVIDIUS BOX recorders can be easily tailored to meet customers’ requirements. 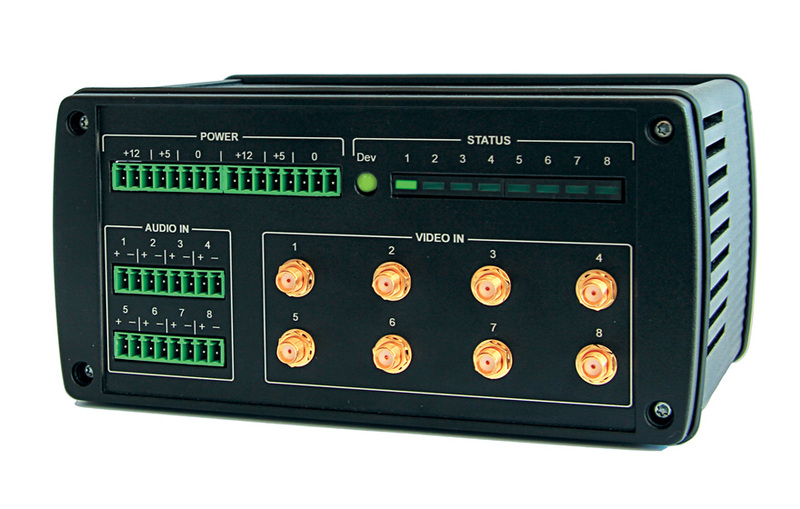 Audio/video recording can be performed simultaneously from 2, 4, 8 or 16 audio/video sources. Recording process can be started by user command, sound/movement detection or through API. 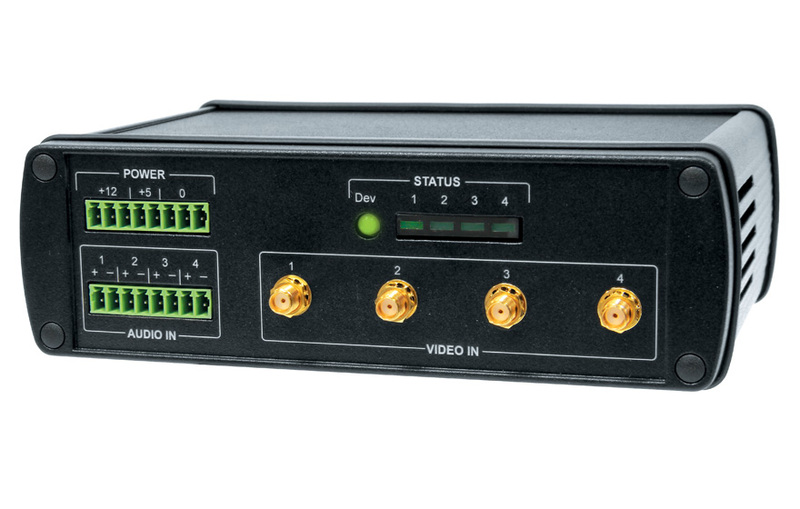 AVIDIUS BOX recorders have also a built-in scheduler that allows users to schedule recording in advance or run recording at specified time intervals. Recorded data can be exported into files in .avi and .wav formats to ensure that recordings can be played by most standard players, thereby eliminating the need for the use of proprietary playback programs. 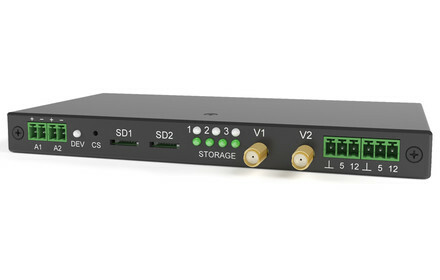 All recorders of AVIDIUS BOX product line are light-weight and have very compact sizes (e.g. weight of STC-H755.2A recorder for two-channel audio and video recording is 390 g (approx. 13.8 oz), its dimensions are approx. 160х97х16 mm (approx. 6.3x3.8x0.6 in). 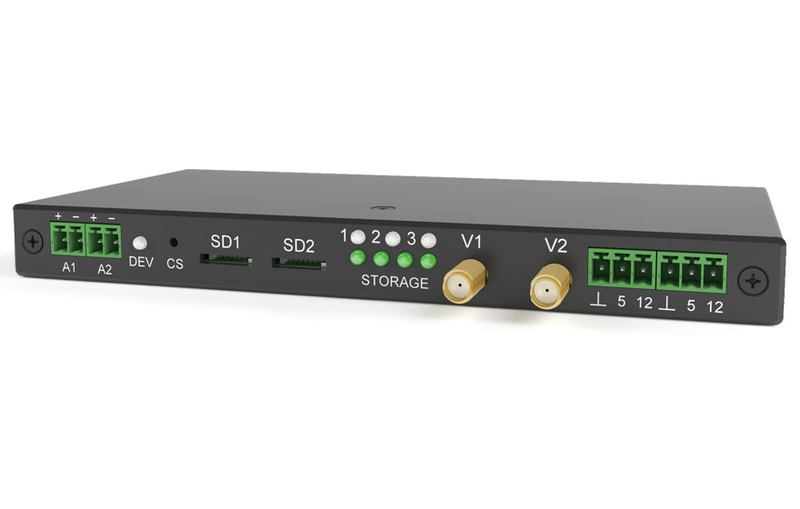 AVIDIUS BOX recorders can be installed either as standalone ones or as components of distributed systems when audio and video data recorded by several recorders are transferred to the central system. AVIDIUS BOX recorders can also be used in meeting rooms, courtrooms, conference rooms, briefing centers, etc. – anywhere that audio/video recording is needed.